Susan Andersen changed my life. Twice. The first time, I was a single mom of two daughters. Susan’s organization — the ANSWER Scholarship Endowment — gave me a scholarship so I could finish college. I was dumbfounded. “Really?” was all I could say. I had no idea how to take a program and grow it. 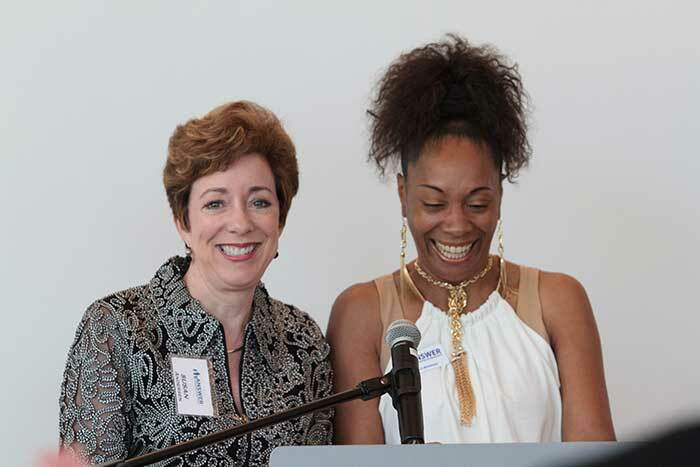 But Susan and the ANSWER Scholarship Endowment in Charlotte have shown me I can do things I never thought I could. I never imagined I would finally go to college at age 32. I was a strong student in high school. But my parents divorced my senior year, and they weren’t able to help me continue my education. ANSWER scholarships are for local moms earning their first four-year degree in any field or two-year degree in nursing. That scholarship saved me. It was incredibly tough to study, raise my children, and work to pay our bills. I didn’t have many people around me who understood my vision for myself. 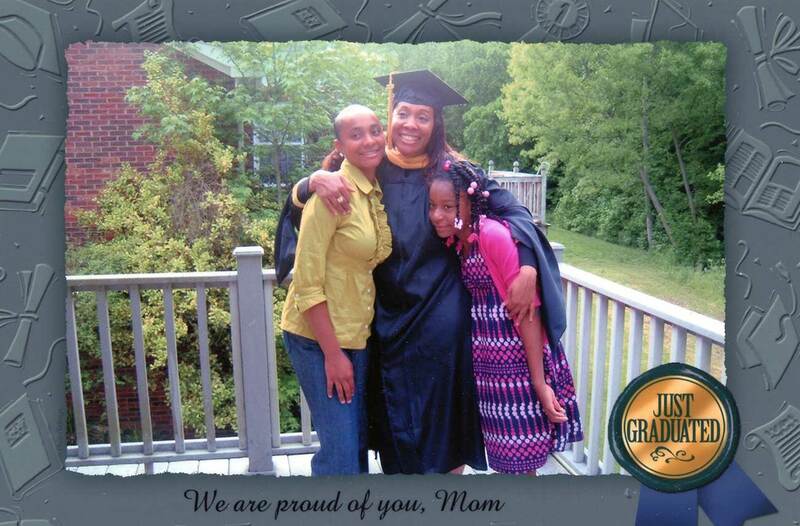 Not only did I graduate from UNC Charlotte, I went on to earn a master’s degree in social work in one year. Now I’m a licensed mental health therapist. But I knew my college years could have been easier. That’s why I’ve enhanced ANSWER by helping Susan create the “Mentors for Mom” program. Every ANSWER scholarship recipient now gets a mentor. Mentors offer good advice and reassurance. The recipients and mentors also meet once a month as a group to hear speakers on topics like how to navigate a big job interview. Our meetings are a safe haven, a no-judgment zone where moms can talk about what’s going great and what’s not. They can talk about their real lives, and get encouragement to do whatever is needed after the meetings are over. I’m the coordinator for the mentors program and serve on the committee to select new scholarship recipients. ANSWER gave so much to me, I feel compelled to give back. My daughters get to see the value of contributing to a cause you believe in. And I get to show so many moms it is possible to earn a college degree as an adult and create a better life for your family.